If you are renting one of our trucks, we are aware you may be coming in from out of town. If you didn’t know, winters in Manitoba can be fierce and unruly! At the time we are writing this, it’s currently -22C in Winnipeg with a risk of snow in a few days. 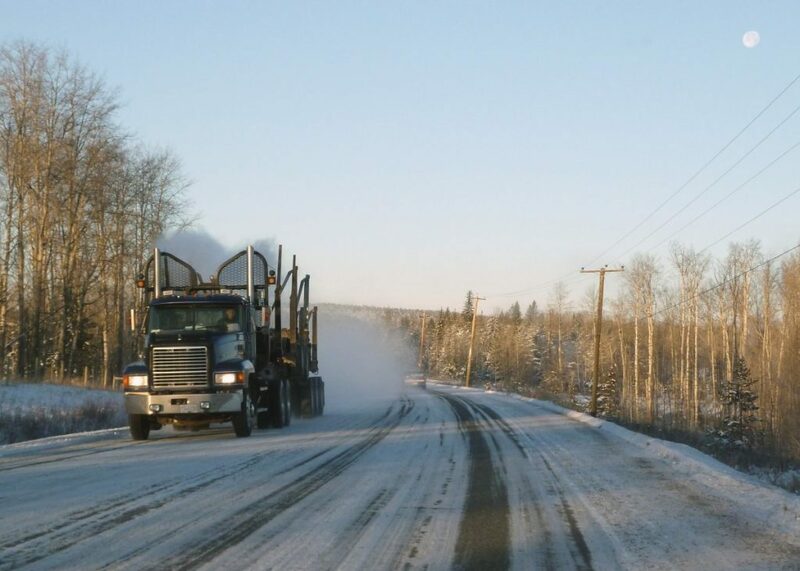 If you aren’t used to weather like this, you may not be used to driving a truck in winter conditions. 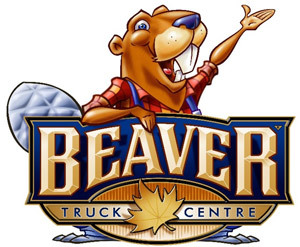 Your safety is our number one concern at Beaver Trucks, and we want to equip you with all the tools and knowledge to allow you to reach your destination on time and intact! The following are some tips and tricks you should follow when driving your truck in the winter. All of our trucks are equipped with tires that work great in snow. However, snow can sometimes hide black ice that lurks underneath and can strike without warning. Even the best tires won’t beat black ice if you are going too fast when trying to stop. On days that are particularly cold and snowy, take your time when driving on highways or less busy roads and be aware that stopping may take more time than you are accustomed to. Keep your distance to ensure that you and your fellow drivers are safe! Before you start driving, plan your route accordingly check the local forecasts for the cities and towns you will be driving through. Winter weather can be unpredictable and can change from city to city. If you see an area of snow you will be passing through, give yourself some extra time for your commute as traffic will more than likely be a lot slower. If you are delivering something, giving your destination a heads up about your ETA and how it could change due to weather is a good idea to let them know delays may happen. You should also keep an eye on your gas tank gauge to see when to fuel up. Try not to let it go below a quarter tank since running out of gas isn’t fun, but it’s even worse in the winter. To go along with the planning ahead section, if you notice a lot of snow has recently fallen on your route you may encounter snowplows. Snowplows drive a lot slower than regular traffic, but they are doing their job to keep you safe on the road. For bigger snow falls, multiple plows could be driving in front of you in every lane. Don’t try to pass them, it would be extremely dangerous, especially in a truck, for you, the snowplows, and the other drivers on the road. Keep your distance and be patient with them, they are there to keep your commute safer! Using these tips when driving your rented truck in the winter will make your commute much safer. Keep calm and be aware of your surroundings to help you get to your destination on time!